Welcome to our school website and to a window into our school and what it does. 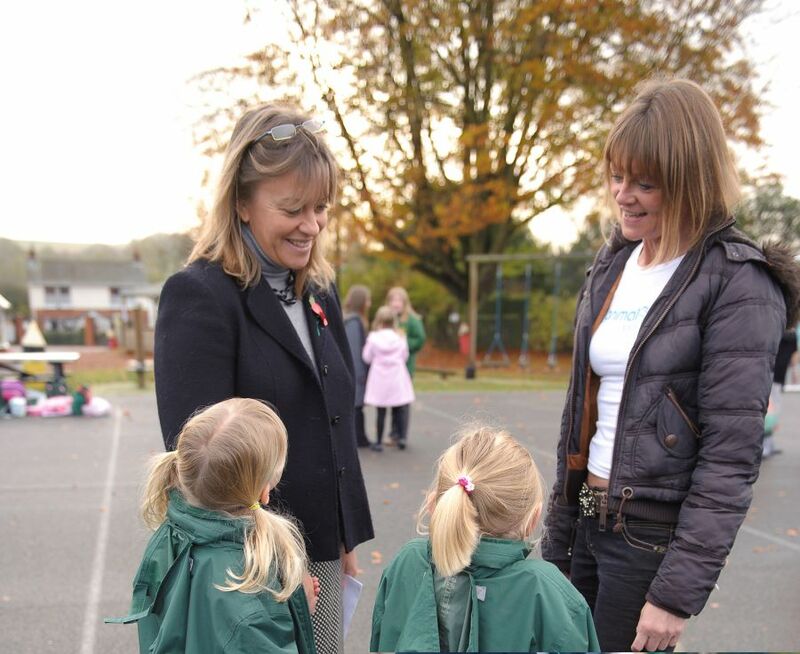 We are a popular, village school set in beautiful countryside and surrounded by the most wonderful community. Our school has grown enormously over the last 20 years, from 38 to 198. We have seven single year classes. There are four full-time members of the teaching staff, seven job shares and an additional two part time staff members who support our PPA (Planning, preparation and assessment time). Among those staff members are four previous Leading Wiltshire Teachers for both Literacy and Numeracy, a Key Stage 1 LA moderator and a Key Stage 2 moderator. We have very close links with the church and a strong Christian ethos. We worship in the church once a week and enjoy a termly Eucharist as well as celebrating special services such as Easter and Christmas. The PTA (Parents and Teachers Association) are very active and so very supportive of the school. They plan and run many events in and outside the school day, from used uniform sales to camp outs in the village field! Our children are happy, confident and caring. They work hard, enjoy taking on new challenges and are fully inclusive. Our children are risk takers, are inspirational and loved by the whole school family. If you would like to visit please ring and make an appointment, we would love to meet you and to show you round our truly wonderful school.